French wines are, obviously, great. Not only are they some of the world’s most rewarding, complex and delicious bottles; they also have some of the longest histories and the most fascinating stories. Luckily at BottlesXO we’ve got a bunch! Read on as we highlight just a few of our favorite French bottles, all of them available for on-demand delivery now. The Côtes du Rhone region of France is legendary for a reason, producing some of the world’s finest Grenache and Syrah grapes. This bottle, incase the ‘Nature’ in didn’t tip you off, is made with a blend of them and is 100% certified organic. 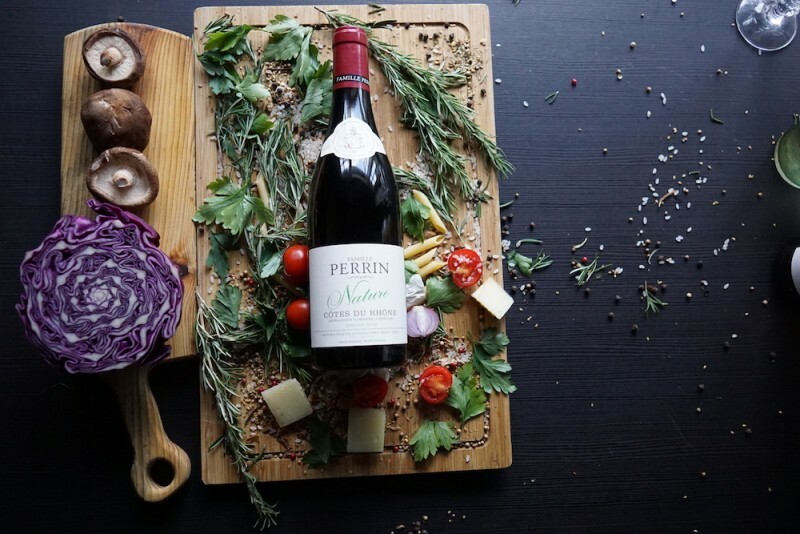 Famille Perrin, the winery, is known one of the first to push forward with organic methods in France. 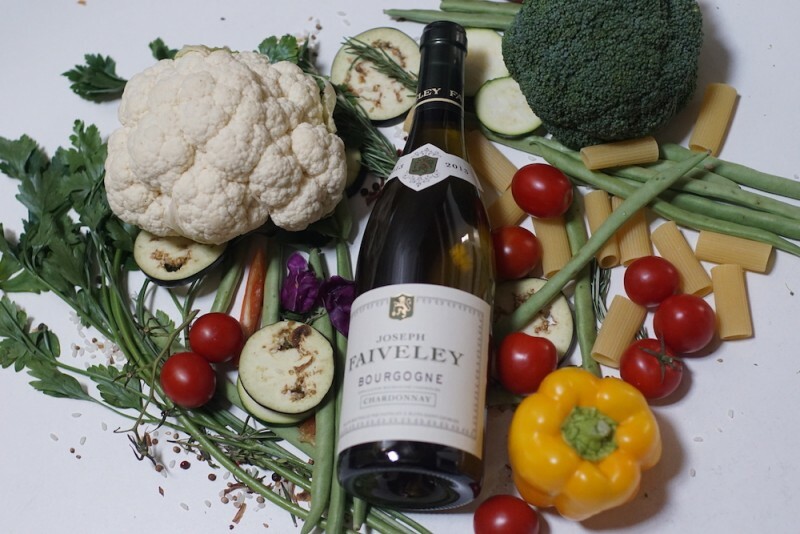 Chardonnay is one of French wines most important exports, known for its richness and it’s creamy, oaky character. 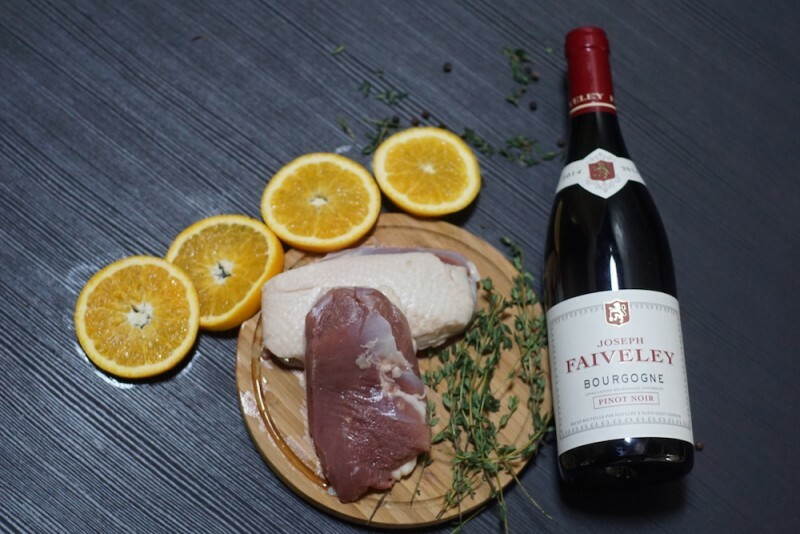 Ours comes from Domaine Faiveley, a winery with a history that goes all the way back to 1825 and is situated in Burgundy, an area known for producing some of the world’s finest Chardonnays. Pinot Noir is one of the world’s most sought after grape varieties, with a light, fruity and subtle profile that makes it welcoming and sets it apart from other big, bold prestige wines from France. A great kind of wine for newbies to the French wine world. 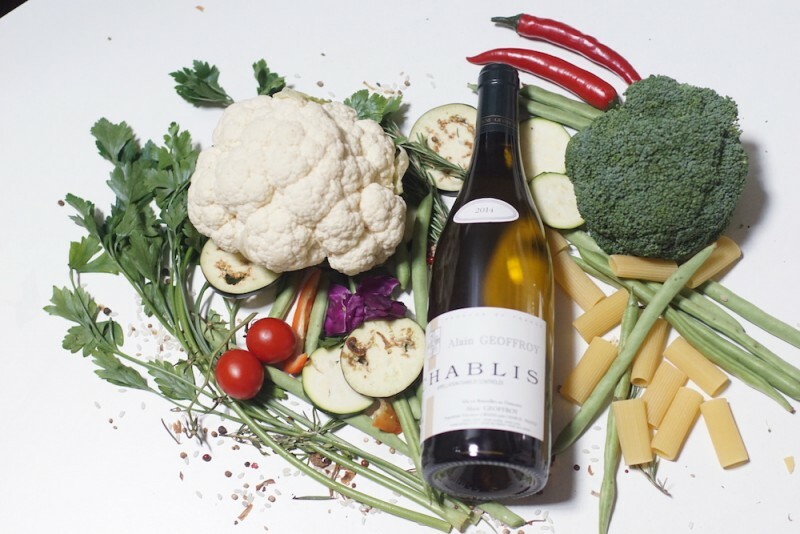 If there’s a more famous name than Chardonnay in French white wine, then it’s Chablis. This is actually a variety of Chardonnay that comes from the Chablis area; it is known for being highly acidic with a very distinct minerality. In other words, it’s extremely, extremely drinkable. Especially ours. Lalande de Pomerol lies in the center of Bordeaux, the French wine region that needs no introduction. 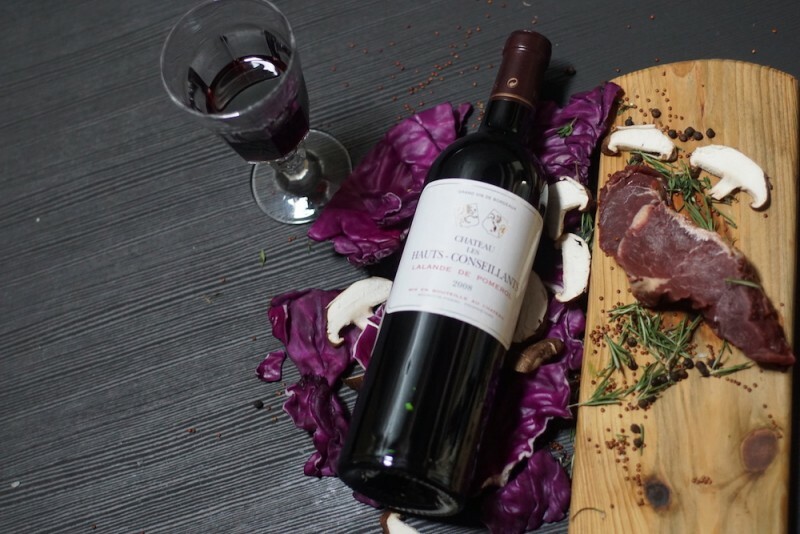 To the south sits Pomerol, known for excellent but very pricy wines; Lalande de Pomerol is one of French wines well-kept secrets; less famous but also less expensive, maintaining the richness, complexity and silky tannins that make the region so famous. If all this has you craving a trip to France, we can get you halfway there. 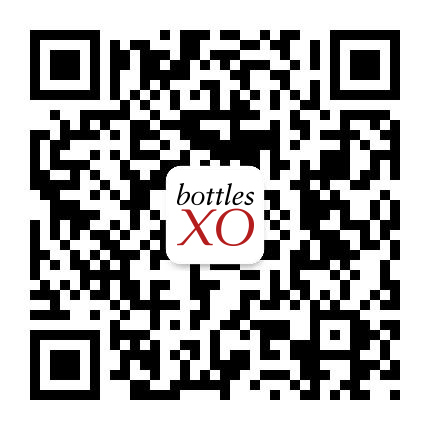 All of the above bottles are available on the BottlesXO app, which you can download here. Just place your order and we’ll deliver them to you wherever you are, ready to drink. Our average delivery time is just 27 minutes.